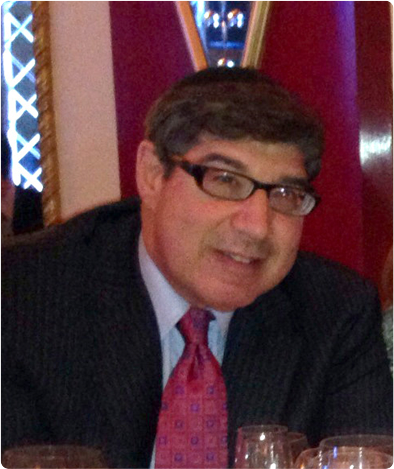 Chaim Gross is President and principal owner of a privately held investment company located in Manhattan. He has a strong interest in religion and theology, and has written two books on the Jewish festivals. He is presently completing a third book, which explores the concept of Divine Providence as reflected in the writings of the traditional Jewish sages. 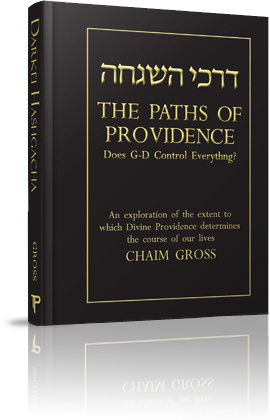 In connection with the upcoming publication of Chaim Gross' book on Divine Providence, he will periodically contribute relevant material to a blog on that topic. Is It Enough to Believe in God? Darkei Hashgacha – Does G-d Control Everything? Belief in God is incomplete unless it incorporates an understanding of His ongoing involvement with the universe. This involvement is known as Divine Providence, or “Hashgacha” in Hebrew. Unfortunately, no single source has ever synthesized the plethora of Talmudic, Midrashic and Rabbinic opinions on this topic. For the first time, Darkei Hashgacha attempts to present a unified analysis of this critically important subject, including the innate tension between Hashgacha and the prevalence of evil, the functioning of nature, the notion of free choice, the requirement to engage in Hishtadlus (one’s best efforts), the element of Mazal, and the general sublimation in Judaism of the individual to the group. The analysis considers the shifts in thinking that have taken place over time with respect to Divine Providence. The focus is always on the opinions of the traditional Sages, with extensive quotations from a diversified list of primary sources constituting the heart of the work. 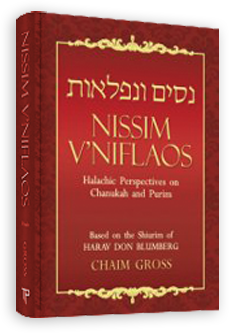 Nissim V’Niflaos examines the underpinning and framework of the two named Rabbinic festivals through an analysis of various Halachic issues that are pertinent to them. 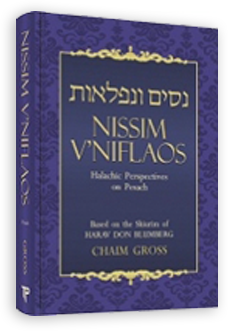 Nissim V’Niflaos Pesach examines the underpinning and framework of Passover through an analysis of various Halachic issues that are pertinent to it.